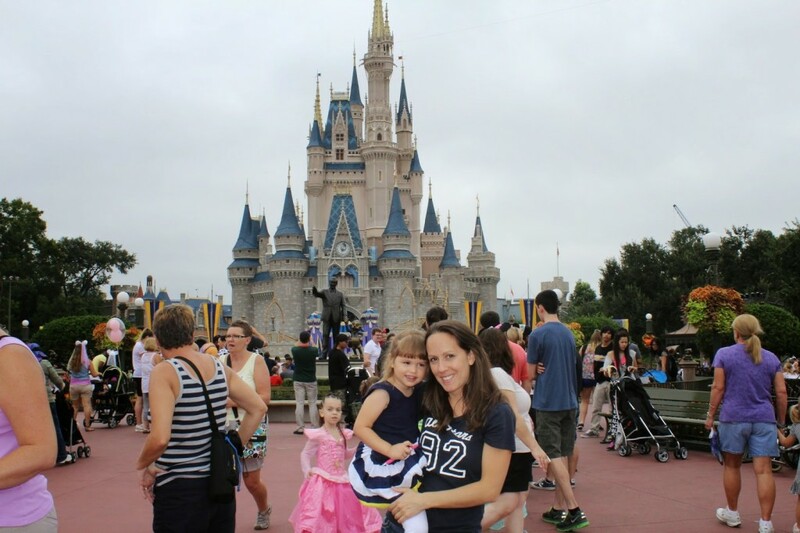 Just got back from Disney – my favorite place! I’m going to post on how to do Disney on a special diet but first thought I’d post my menu plan I made for the week. I did this before we left so that I could give my mom a shopping list. FYI: My oldest (C) is just Feingold, and myself and my younger 3 are GFCF as well. We brought along my 13 year old niece (A) as well. So, you’ll see references to their names. My parents didn’t always eat with us. My parents live 3 hours from Orlando so they drove up with a cooler. My mom had pre-made some things for us like the chicken meatballs, some muffins, and the lemon chicken marinade. We always stay at my parents’ timeshare, which is conveniently located right across the street from a Whole Foods! Yea! My parents drove up early and went shopping for me. I’m reading “America’s Cheapest Family” and they say they plan out meals for the month and save money that way by buying just the groceries that they’ll need (and other reasons). The timeshare has a fully stocked kitchen (all cooking utensils, pots, etc.). So, below is my menu plan for the week, followed by my shopping list. We did sway from the plan slightly, but not too much. Whatever food we had leftover that we didn’t open, my mom returned after we left. We did have a bit leftover, but my mom bought everything the first day. I would have made a couple trips during the week if it were me. Don’t be overwhelmed by this list! We go to Disney almost every year, so I’ve had a lot of practice! You will save a lot of money too if you can cook at your place instead of eating out every meal. Not always doable I know. We’ve been very blessed that we’ve been able to have a place to cook while on vacation. We stayed at Westgate Lakes in Orlando. Many timeshares offer a greatly reduced rate if you stay with them and listen to a two hour speech and tour of their grounds. So, that’s another option if you can hold your ground and not buy. My parents don’t think it’s worth it, but they can afford it, so they keep it for the grandkids. It was kind of nice to wake up and not have to think about what to make for breakfast. We just checked the menu! I’ll explain how we brought all this food to the parks in my next post. (Make peas and carrots to bring). Fruit – melons, grapes, blueberries, raspberries, apple, etc. Fruit – few organic apples (fuji, gala, etc. ), rasberries, red grapes, cantalope, watermelon, etc. This is very interesting. THank you for sharing. I am just starting on the Feingold journey for my 8 yo son. He is not officially diagnosed with ADHD, but it is what he has. Just cutting out dyes has made some difference. Can't wait to see how he does on Feingold. So do you eat anything at the parks? We are going in a month and just started feingold, we have gone recently and used meal plan and ate in park/restaurants. Not really wanting to make/bring food (other than breakfast and maybe a snack or two) any suggestions?